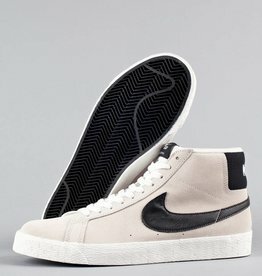 The blazer sb premium se shoe in summit white black hot lava by Nike SB. The premium se shoe in black metallic dark grey sequoia by Nike SB. The sb zoom dunk high pro shoe in obsidian white by Nike SB. 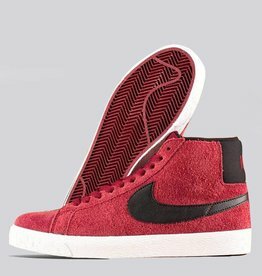 • Sizes Available: 10.0, 10.5, 11.0, 12. 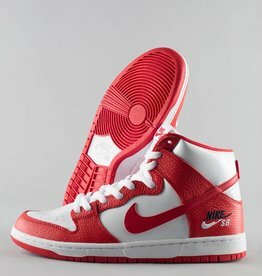 The sb zoom dunk high pro shoe in university red white by Nike SB. 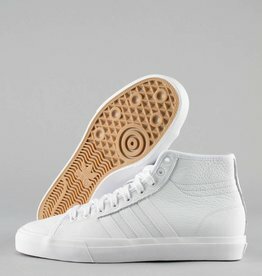 The matchcourt high rx shoe in white white by Adidas Skateboarding.